I get the hypothesis that they are offering, the method that they chose to prove it needs some work. I offer you this rebuttal from the University of Georgia, ‘Go Bulldogs!! !’A new analysis by University of Georgia researchers finds overwhelming evidence that regular exercise plays a significant role in increasing energy levels and reducing fatigue. Really interesting, and not inconsistent. The Georgia folks found self-reported energy levels increased (which, given the effects of exercise on mood, makes sense). The other paper shows that *actual total energy expenditure* doesn’t change much. Both findings can easily hold. 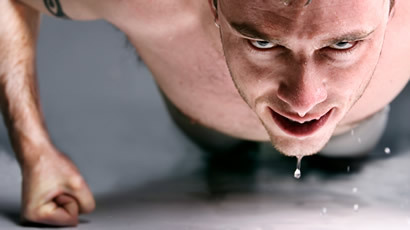 There is no doubt exercise is a terrific “drug”, improving cardiovascular health and psychological well-being. Thanks for sharing!